When we asked Jay Baer what the top content marketing trend of 2015 was, he said EGC, or employee generated content. 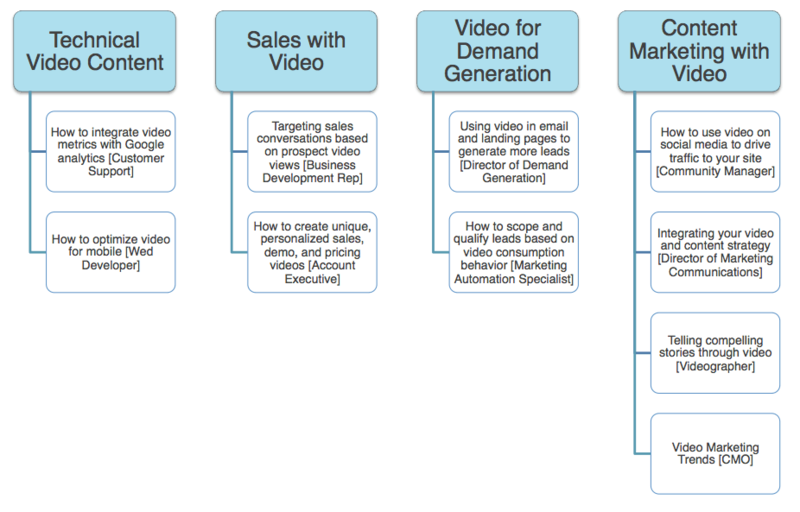 But not just EGC—EGC on video. There’s a lot of knowledge stored in the minds of those sitting at the desks around you. Not only do they provide a different perspective than your regularly-scheduled writing team, but they know your product, your brand, and your customers like no other. No one understands your brand and message better. You know they’re smart—you work with them! As Jay explains, not everyone was born to be a writer. And hey, not everyone wants to write. But most people at your organization can probably teach you a lot in a simple conversation. So why not record these conversations? This makes it easier on employees, which means you’ll be more likely to get buy in, and it offers a more engaging way for your audience to consume this knowledge. That’s a win-win, no? First, set a realistic goal. Once per month is probably a good starting point. Once you get the hang of who’s good for what type of content, you can start to ramp up your amount and frequency of EGC. Identify and note the areas of expertise on your team, including your own. Who is great at explaining the technical aspects of your product? Who has direct customer insights that can answer real audience questions? Who can speak to the upcoming trends in your industry? 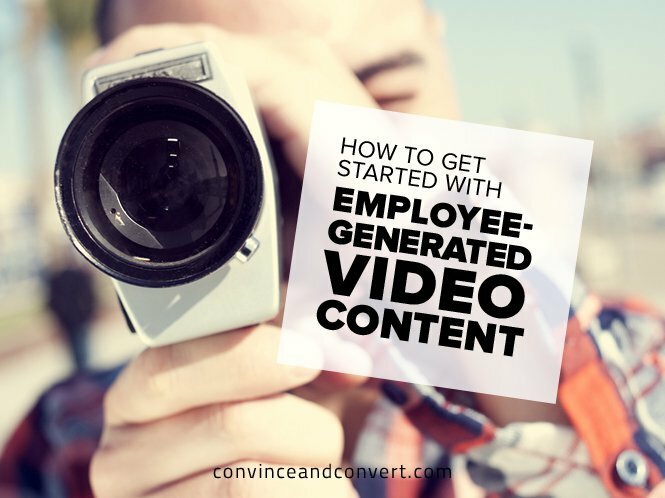 Are you using employee-generated content, such as video or social? Let us know how you’re managing it, what’s working, and what’s not! Kimbe is a Content Marketing Manager at Vidyard. She loves all aspects of content marketing and has a special place in her heart for using video to drive real business results.